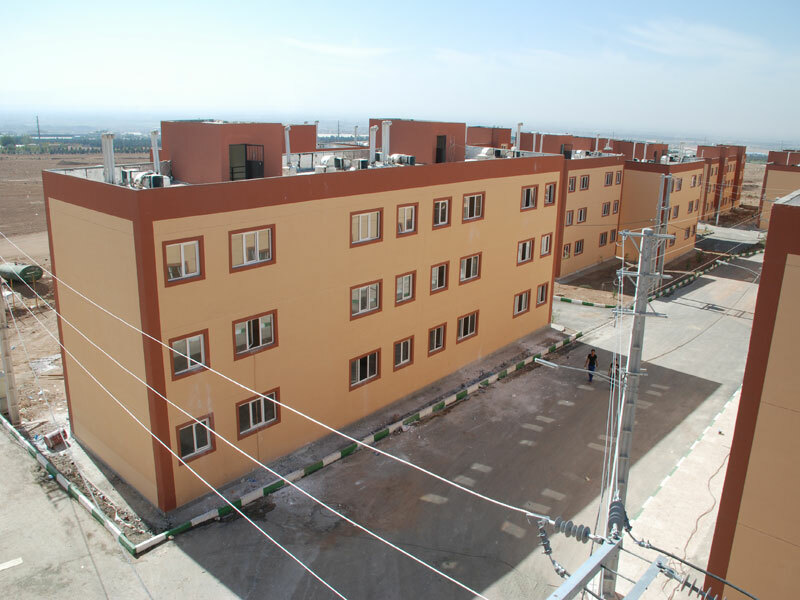 Hashtgerd project of 1002units constructed in the framework of Mehr housing scheme was designed and built in Hashtgerd (a city in the north west of Iran) by Makan Shahr Company. 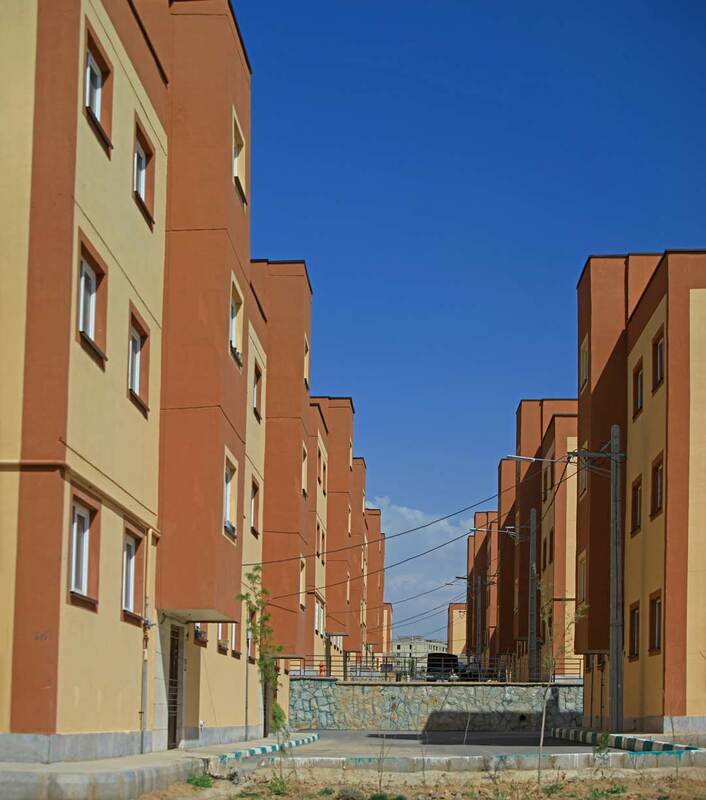 The speed and quality with which the 1002-unit project was implemented is one of the noteworthy advantages of the project which was praised by the honorable minister of housing. The word “Boostan” means a place in which there are a lot of flowers and trees and has great scent.